GSM telecom operators added 41.5 lakh subscribers in rural areas in December, taking the overall base to 31.97 crore, industry body COAI said today. 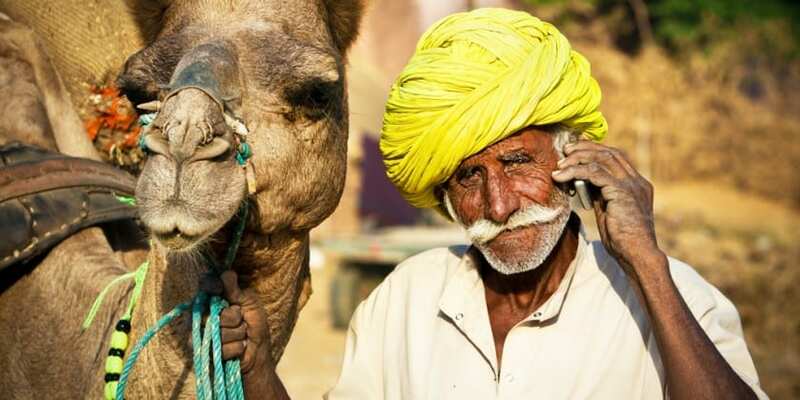 “All India GSM rural subscriber figures as on December 2014 stood at 319.79 million with 4.15 million net additions, which is 1.3 per cent increase from previous month,” Cellular Operators Association of India (COAI) said. The GSM rural subscriber base stood at 31.56 crore at the end of November, COAI added. However, the figures do not include the GSM subscriber number of Reliance Communications and Tata Teleservices. India’s third largest telco added the maximum number of subscribers in the reported period with 20.4 lakh users joining its network in rural areas, followed by Bharti Airtel with 8.5 lakh subscriber additions. Vodafone added 5 lakh subscribers in rural areas while Aircel and Uninor added 3.8 lakh each in December. GSM operators add 41 lakh users in December 0 out of 5 based on 0 ratings. 0 user reviews.